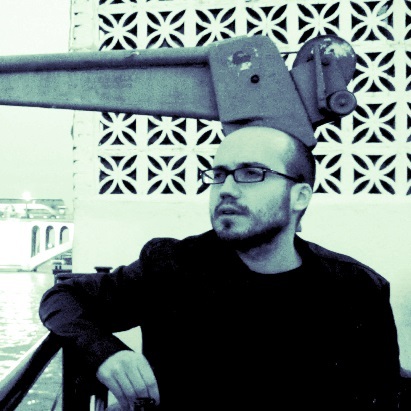 Born in Barcelona in 1980, his work focuses on the search for new sound spaces of interaction between electronic and instrument, as well as to deepen into the malleability of musical time. A pianist with a classical training, he started his studies with Enric Palomar, Yoshihisa Taïra and Agustin Charles. 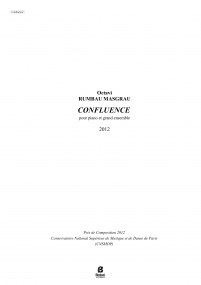 Afterwards, he moved to Paris at the Conservatoire National Supérieur de Musique et de Danse de Paris (CNSMDP) where he got the degrees of Composition with Frédéric Durieux and Orchestration with Denis Cohen, together with the electroacoustic studies with Luis Naón, Yann Geslin, Tom Mays and Karim Haddad, and Analysis with Claude Ledoux. 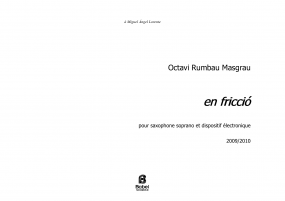 He also attended the Cursus in musical computing at IRCAM. 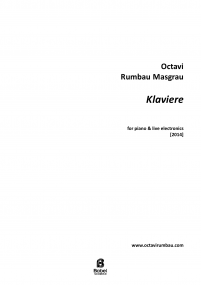 His works have been performed in several festivals and venues in Europe and North America. 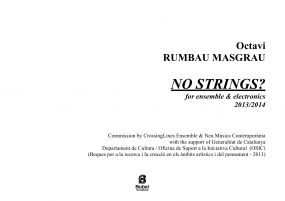 He has been commissioned by Auditori de Barcelona, Barcelona Orchestra, Fundació Tàpies, ME_MMIX, CrossingLines Ensemble, Bcn216, Festival d’Òpera de Butxaca, UMS'n JIP/Festival Mixtur, Rémi Durupt, Miguel-Ángel Lorente, etc. 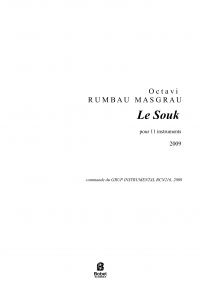 He has also collaborated, among others, with the Ensemble Multilatérale, Taller Sonoro, Ensemble Links, Funktion, Lorraine Orchestra, Balearic Orchestra, Alberto Menchén, Laurent Durupt, Jan Gerdes or Philippe Spiesser. 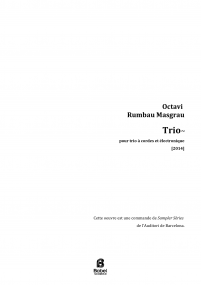 He has received distinctions from the Frederic Mompou Composition Prize in 2005, the first Dolors Calvet i Prat Composition Prize in 2008, the Colegio de España and Instituto de las Artes Escénicas y de la Música (INAEM) award in 2012, the aid for young creators of Fundació Phonos of Universitat Pompeu i Fabra in 2012 and the First Prize at the Berliner Opernpreis in 2013. He has also received the support by the Government of Catalonia, Spanish Ministry of Culture, SGAE, Tarrazi Foundation, Legs Jean Brizard and Fondation Meyer. 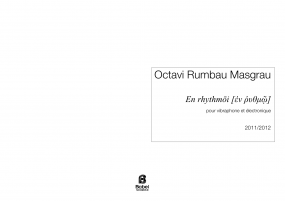 Octavi Rumbau Masgrau is currently professor of electroacoustic in the Conservatory of Music of the Balearic Islands and composition & orchestration in Taller de Músics Escola Superior d'Estudis Musicals of Barcelona.